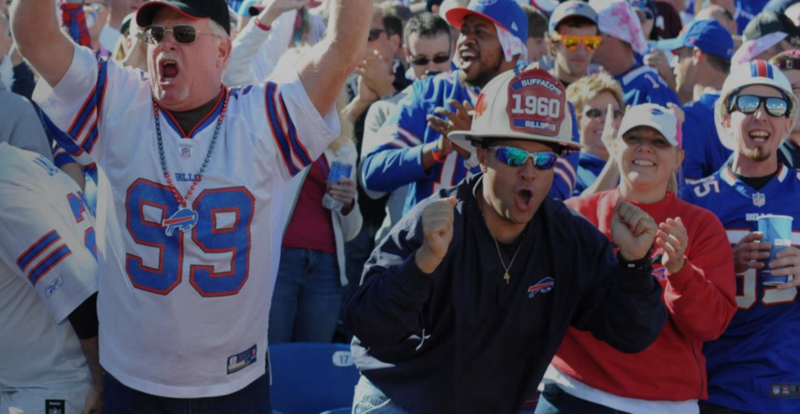 PrimeSport is the official hospitality, game day experience and fan travel provider of the Buffalo Bills and is providing hotel and ticket packages for this weekend’s big playoff game in Jacksonville, Florida. The Bills take on the Jacksonville Jaguars for a wildcard matchup at EverBank Field on Sunday, January 7. Kickoff is scheduled for 1:05 pm EST. There are so many Bills fans eagerly making the trip south for this game. For those looking for a hotel stay and a ticket this is a great opportunity to get both. To learn more about PrimeSport travel packages, click here.